​Looking for a delicious, affordable meal for your little one? 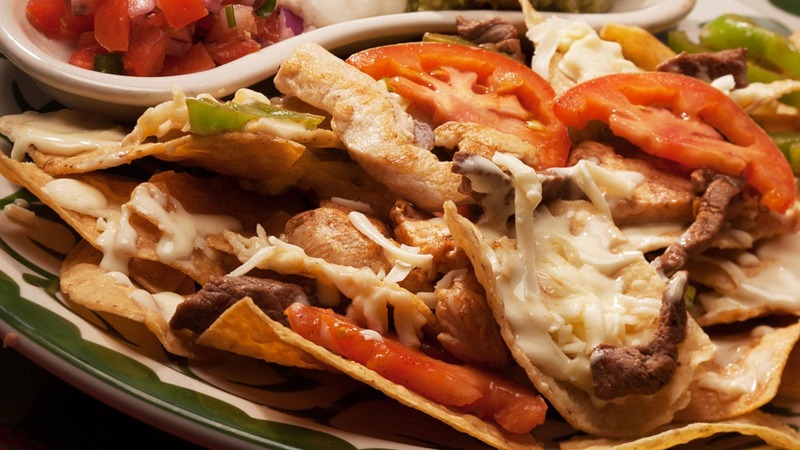 La Mesa Mexican Restaurant has traditional Mexican dishes available for kids, as well as favorites like cheeseburgers and chicken fingers. 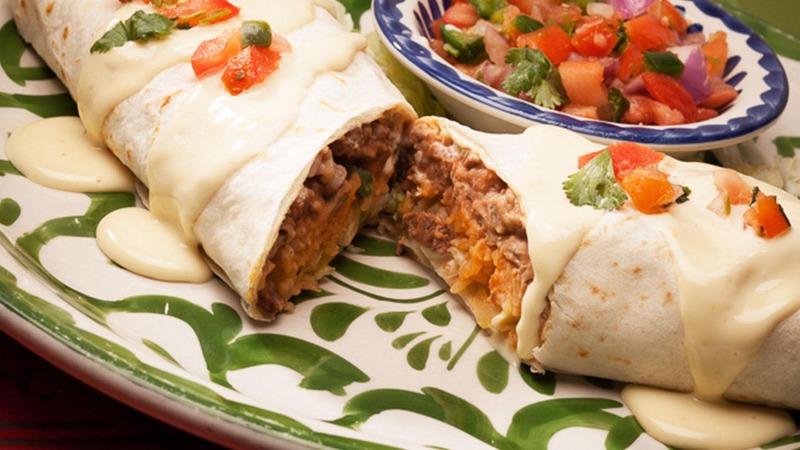 Did you know kids 12 and under eat FREE (one per adult entree purchase) at La Mesa Mexican Restaurant every Thursday? We also offer half-priced tacos every Monday and excellent happy hour deals during weekdays! Need a snack before your lunch or dinner comes out? Our Appetizers menu has nachos, chips and dip, jalapeno poppers, and more! Stop by for lunch Monday through Friday from 11 a.m. to 3 p.m. for fast and fresh entree items like enchiladas and burritos!